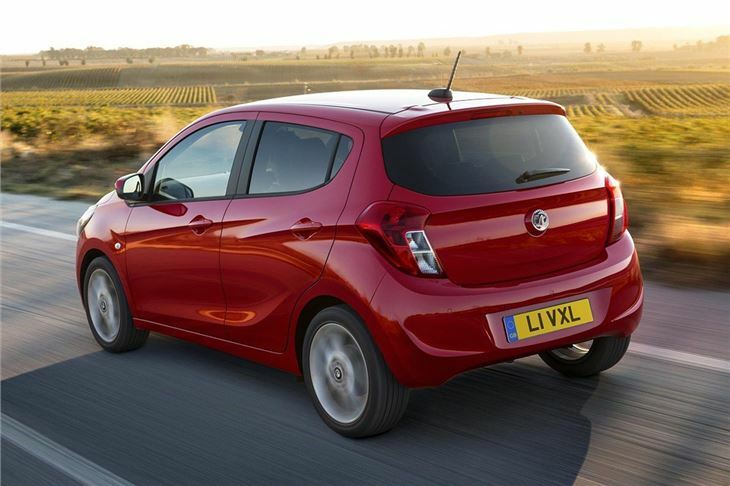 Vauxhall has revived its Viva name for an all-new city car, set to go on sale in the UK from Spring 2015 following its debut at the Geneva Motor Show. It will compete with the Volkswagen Up, Renault Twingo and Toyota Aygo. Prices are to be announced but should start at around £7500. 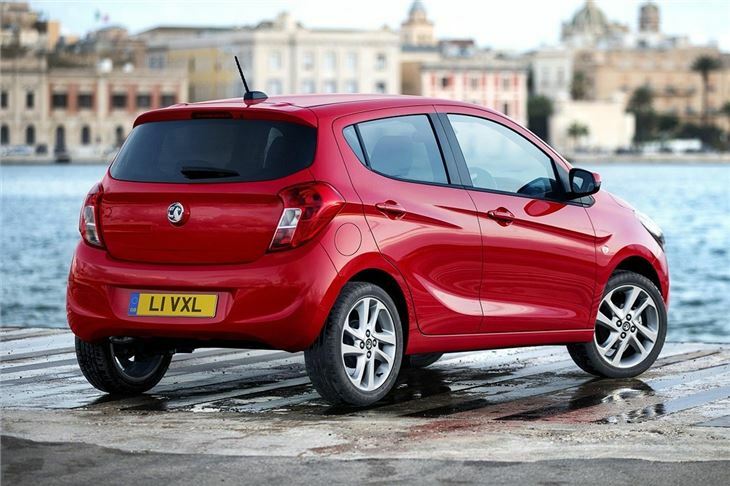 Power comes from a 1.0-litre Ecotec three-cylinder petrol engine, as seen in the new Corsa, but specifically tuned for the Viva. Peak power is 75PS and emissions, though yet to be confirmed, ought to come in at below 100g/km, with official economy of more than 60mpg. Equipment will include a touchscreen system which links up to mobile phone apps, plus safety and convenience tech, with parking sensors, cruise control, heated seats and a heated steering wheel among the key optional gadgets. 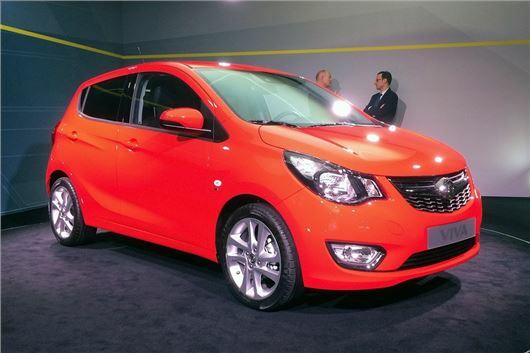 Vauxhall says the Viva will be offered with a range of ten exterior paint finishes, plus there is to be a selection of alloy wheels from 14- to 16-inches. The styling follows that of larger models like the Corsa and Astra, with the same grille design and lines stretching rearward from the door handles.